A classic study examining the structure of the Mass. 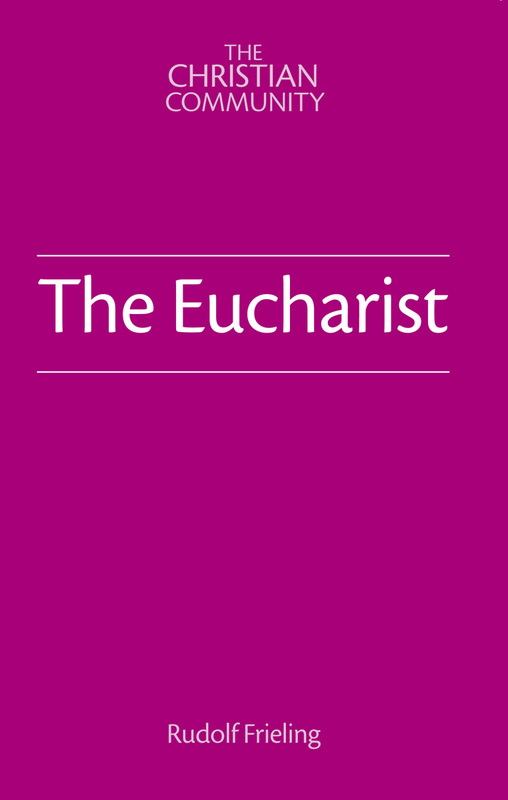 It is out of the Last Supper, the Eucharist, that the ritual of the Mass evolved. 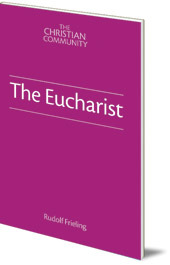 In this classic work, Frieling examines the archetypal structure of the Eucharist of Gospel reading, Offertory, Transubstantiation and Communion. He also describes the development of the early Christian service into the Mass, the reaction of the Reformation, and its renewed form in the Act of Consecration of Man. Rudolf Frieling (1901-86) was one of the founders of The Christian Community. Before becoming the leader of this movement for religious renewal in 1957, his work took him to Leipzig, Vienna, New York and Stuttgart. He is the author of many books on Christian thinking.